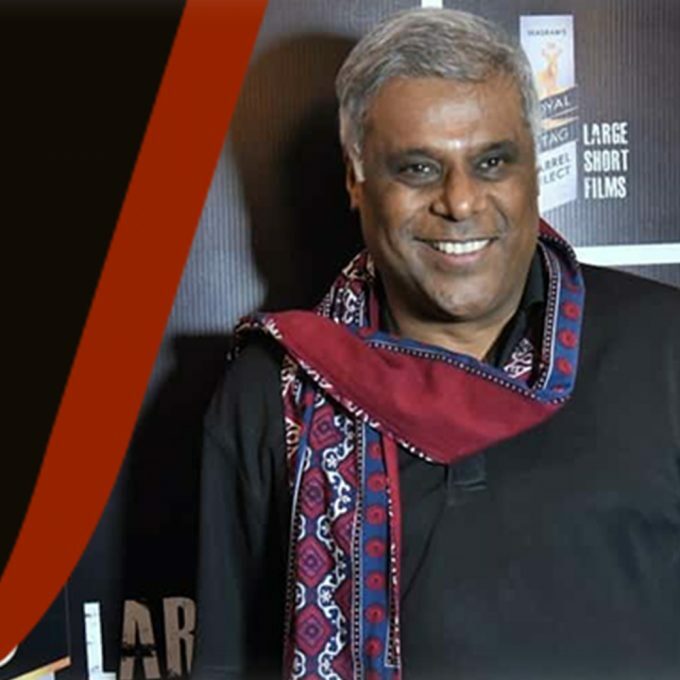 National award-winning multi lingual Indian film actor and motivational speaker, Ashish Vidyarthi has acted in over 200 films across 12 languages. He received the 1995 National Film Award for the Best Supporting Actor in Govind Nihalani’s celebrated crime drama, Drohkaal (1994). There have been many acclaimed performances since then in Is Raat Ki Subah Nahin (1996), Ziddi (1997), Dhill (2001, Tamil), Bombaiyer Bombete (2003, Bengali), Pokiri (2006, Telugu), Barfi (2012), Minugurulu (2013, Telugu), Haider (2014), Teenkahon (2014, Bengali), and many more. At ActFest 2019, catch Ashish’s inspiring talk on the topic, “How can an actor manage failure” on February 15 at Juhu Jagruti Hall from 2 pm to 3 pm.